TORQ is a Fitness Consultancy – it always has been and always will be. Our roots are firmly entrenched in Fitness Consultancy, Performance Coaching and Endurance Sport and this we believe provides us with our unique edge and integrity. We originally developed our range of performance nutrition products through a need to offer the highest standard of support to the athletes we worked with and TORQ has since evolved into the most desirable, respected and integral Performance Nutrition brand on the market today. We are research-driven and this is key to our philosophy. We don’t fund research, we review, absorb and learn from it, then take on board the detail and use it to formulate better, higher functioning products than anyone else. We use the purest potent natural ingredients to achieve our goals. 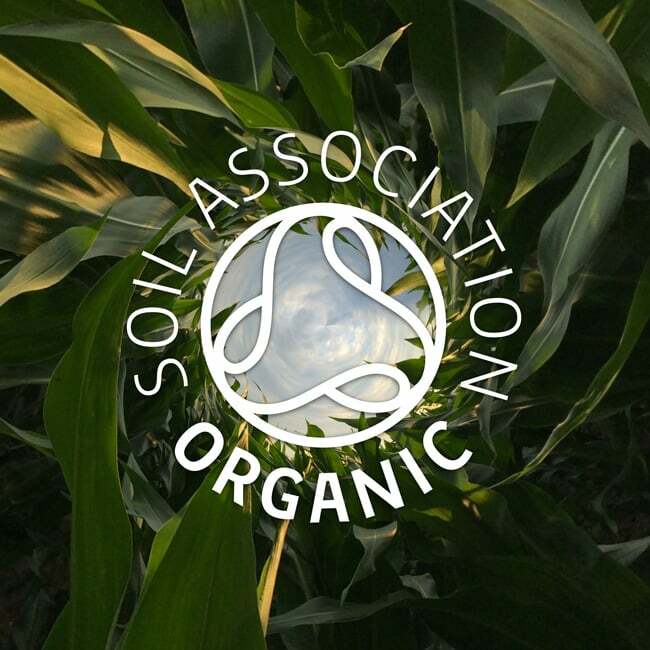 Where possible, our products are certified Organic by the Soil Association, or carry the Fairtrade mark, providing farmers in developing countries a fair price for their produce. 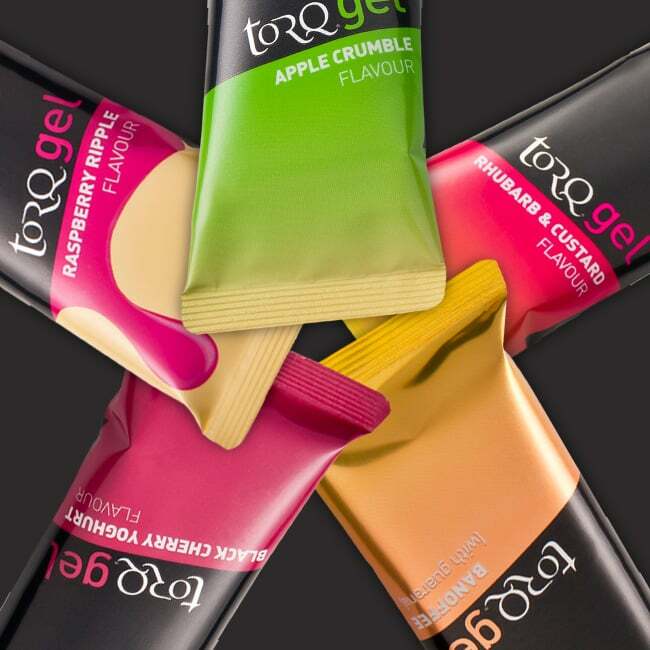 We don’t use chemical sweeteners, colours or artificial flavours, yet we work meticulously to deliver the finest natural flavour profiles available in any food product, let alone the niche sector TORQ is represented in. From product function, through to usability, flavour and packaging quality and design, we accept absolutely no compromise and always strive for perfection. When it comes to marketing, we have a very unique philosophy also. We don’t believe that spending enormous amounts of money sponsoring high profile athletes and teams to ‘place’ our product for ‘brand exposure’ is particularly honest and takes investment away from where it’s needed – ultimately from the quality of our output. 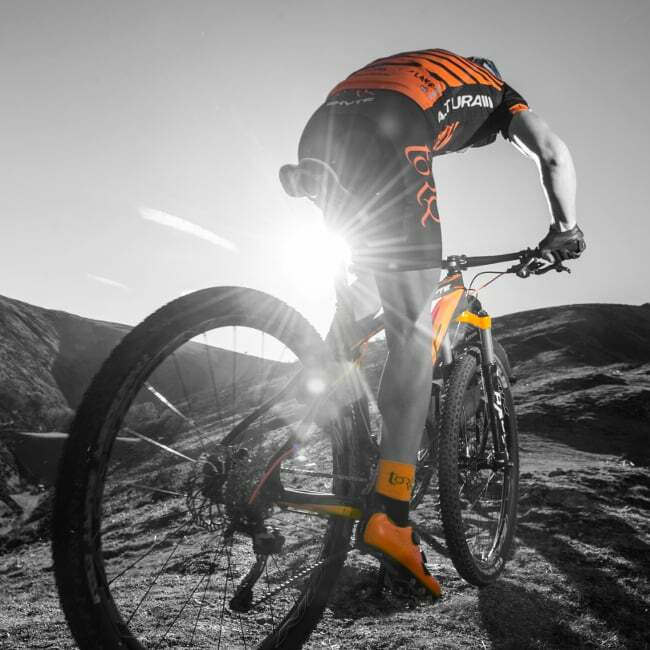 TORQ look after a number of high profile teams, athletes and ambassadors who genuinely adore our products and of course we support them to achieve their goals, but this is because they simply won’t use anything else, either based on the advice that has been given to them by professionals, or through their own individual choice. We firmly believe that this is how sponsorship should work. 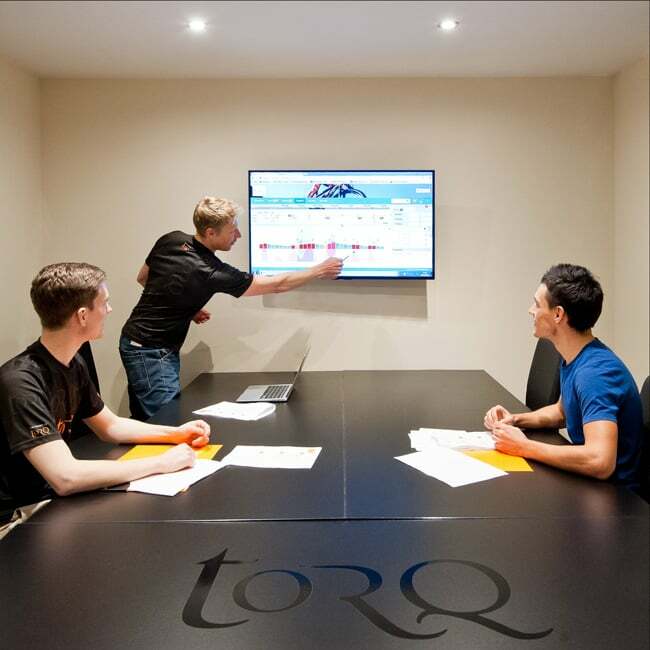 We also run our own Mountain Bike, Triathlon, Track Cycling and Running teams, all of whom are fuelled, educated and supported by TORQ. And what about the non-sponsored athletes? 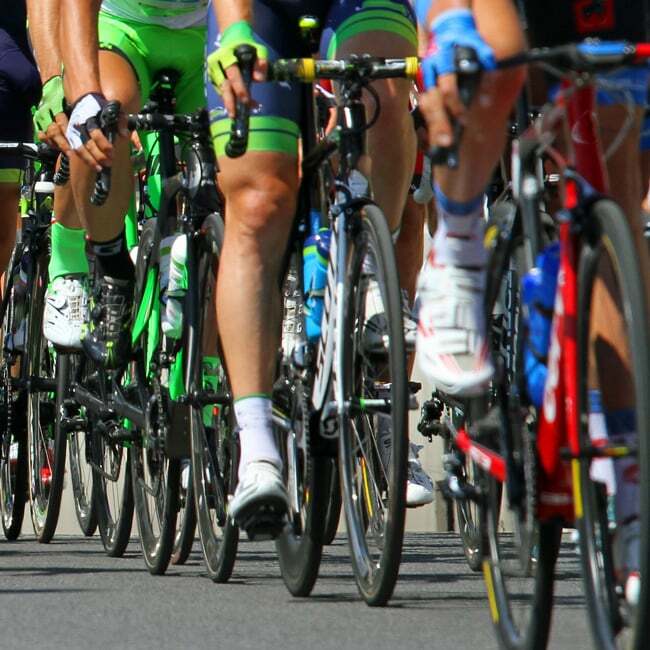 As well as being used by elite-level XC Mountain Bike racers, Downhillers and 24-hour soloists (yes, people who ride their bikes for 24 hours without stopping), our products are used extensively in Road Racing, Triathlon and Running. They have been up Everest and to the North Pole. They are even used regularly by British Firefighters and also at the highest level of Football and Motorsport in the UK. 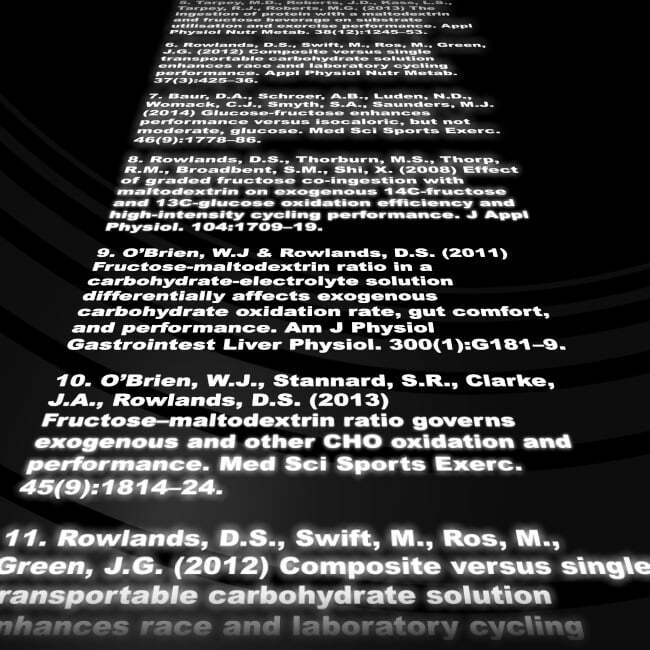 The principles of sports nutrition hold true for any branch of endurance sport – if you have a goal, TORQ is there to help you achieve it.